Roberta Warshaw Art and Design: Classes are Over for Now! The paper IS the gift! 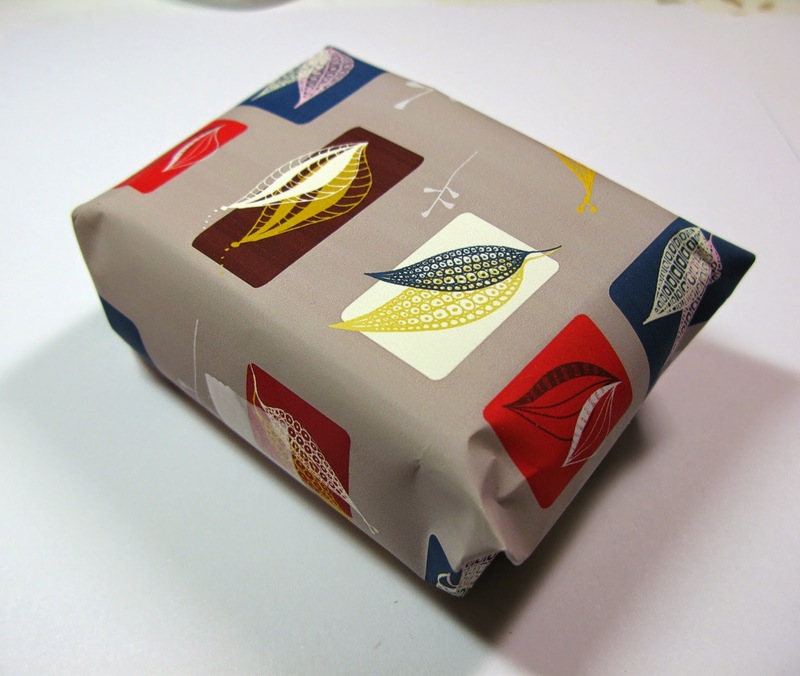 The Japanese see the wrapping of a gift and the care that goes into it, as the most important part of gift giving. I think this displays this tradition beautifully. Oh! and the paper is beautiful.